Paul is an ex Major League Baseball player who after his 10-year career in the United States and Asia finished, he decided to pursue a future in holistic therapies. After graduating as a Myotherapist he joined Tonic Osteopathy and Massage clinic in Byron Bay. 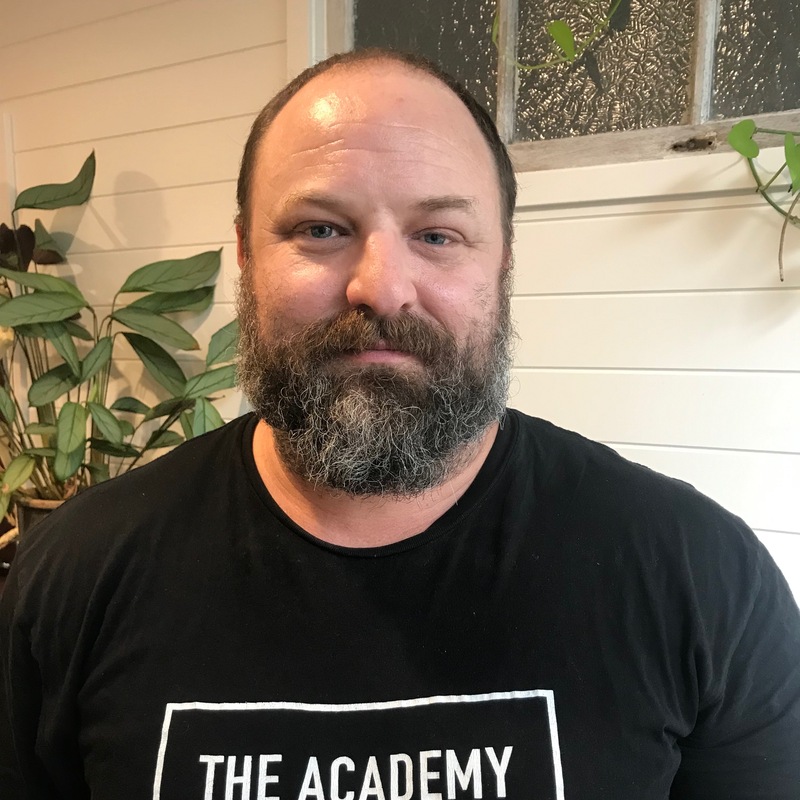 Paul is also working within professional sporting organisations like Melbourne Storm, cricket Victoria and Australian baseball Team as a Myotherapist. He’s a personal Myotherapist for Chris Hemsworth and Ruby Rose. Paul works in Tonic’s “upstairs” clinic on 13 Lawson St from Monday to Friday.